Develop residential communities that ensure high quality lifestyle through innovative use of resources while guaranteeing a high return on investment. 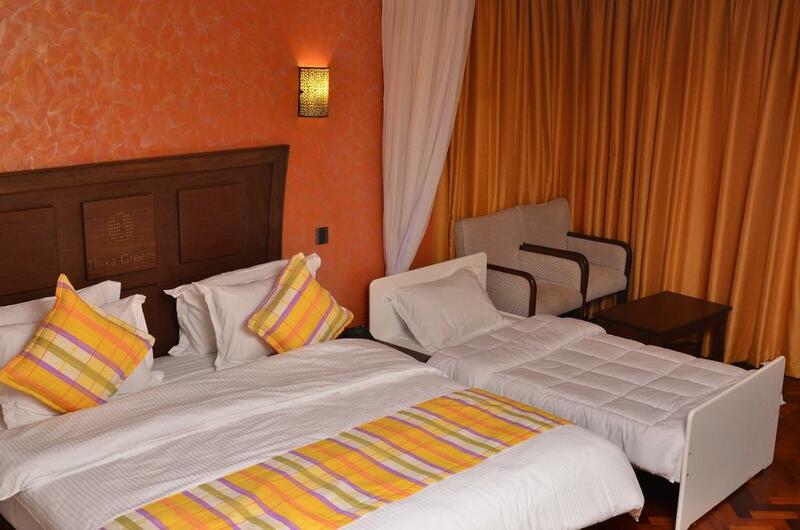 To be the premier property investment vehicle of choice that creates wholesome lifestyles. 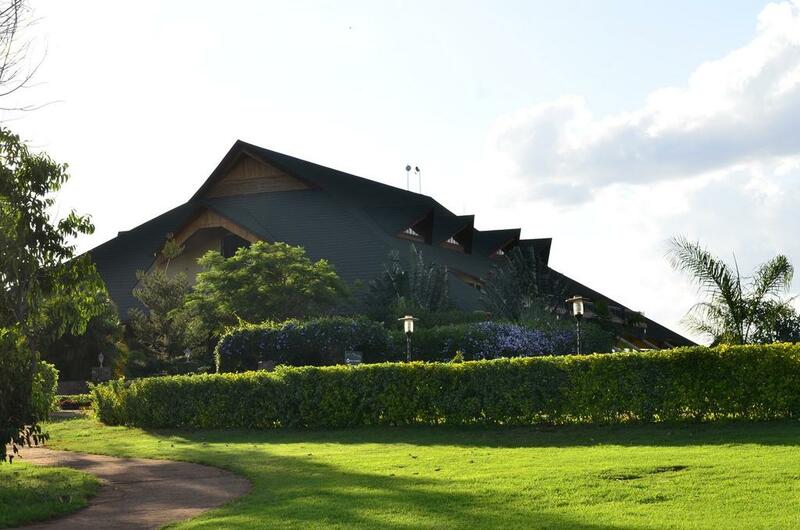 The flagship investment by Thika Greens is an 18 Hole Championship Golf Course designed by DDV Group – South Africa, which is fully operational. 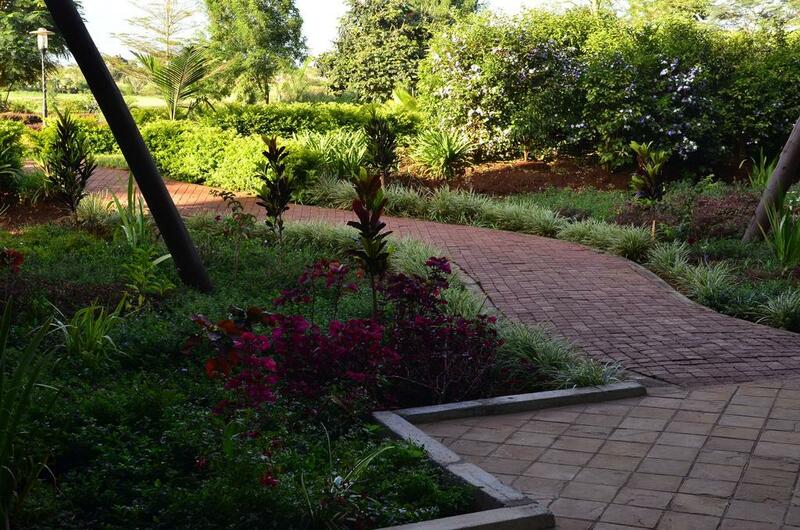 It is also the only such facility within a 45 KMs radius of Nairobi. 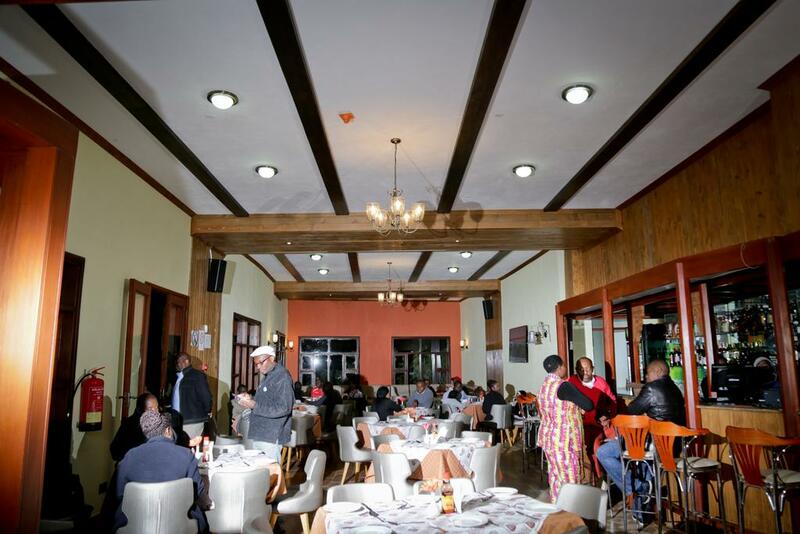 The Golf Course is equipped with a modern day Club house, Bar & Restaurant which are designed to ensure customer satisfaction for all our customers. 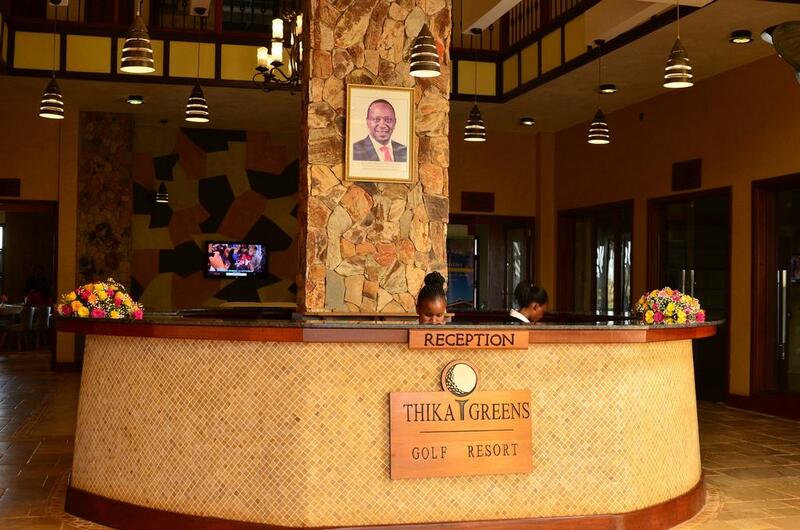 Thika Greens Resort is easily accessible from the Nyeri – Nairobi Highway, along the Old Murang’a Road, barely a 40 minutes’ drive from the Nairobi City Center. Our facility is open to both members and non-members with a unique advantage of non-members not needing to be signed in for them to use any of our facilities as listed below. Become a member? 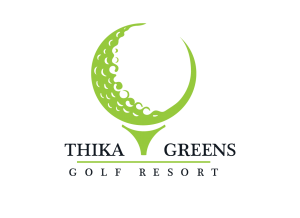 Thika Greens Golf Club members enjoy exclusive access to our members-only golf club. Learn about upcoming events, tournament results and club news. If you are interested in becoming a member of the Golf Club check out our Membership offers or contact us. 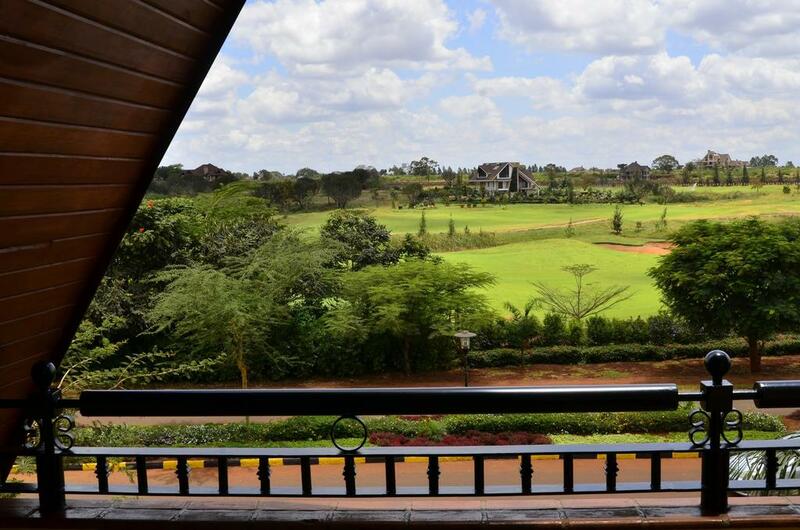 Besides a rather scenic 18 Hole Championship Golf Course, we also have the recently launched Golf Villas. Set along sloping greens, the golf villas will make you enjoy your golfing holiday in guaranteed sunshine. 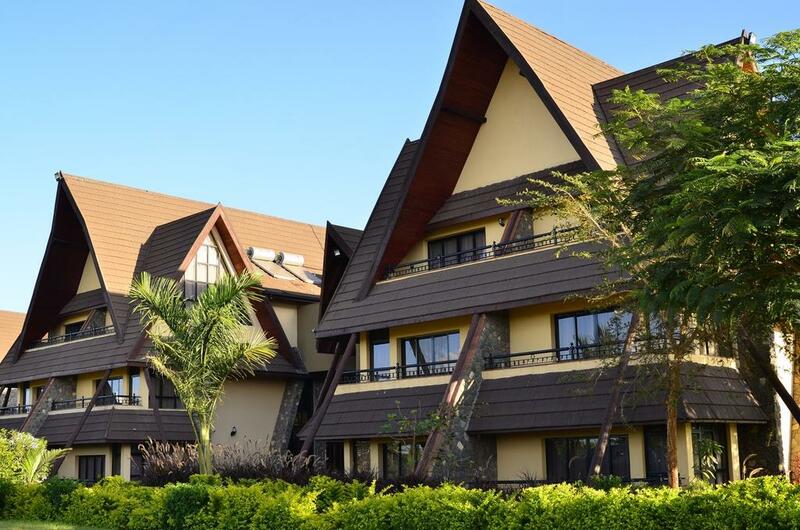 The villas are built to give you plenty of fun and entertainment, equipped with world class Conferencing and Accommodation facilities. Hi. Kindly furnish me with info on holding a wedding event at the venue. I’m looking for a gold star package that includes catering, tents, public address system, and even holding evening party. 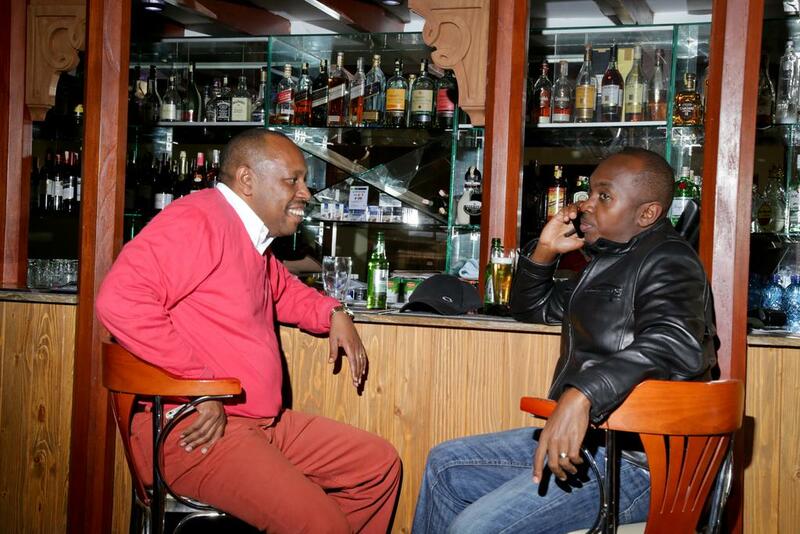 For evening party, can we bring our own drinks? Hope you are well and sorry for late reply. 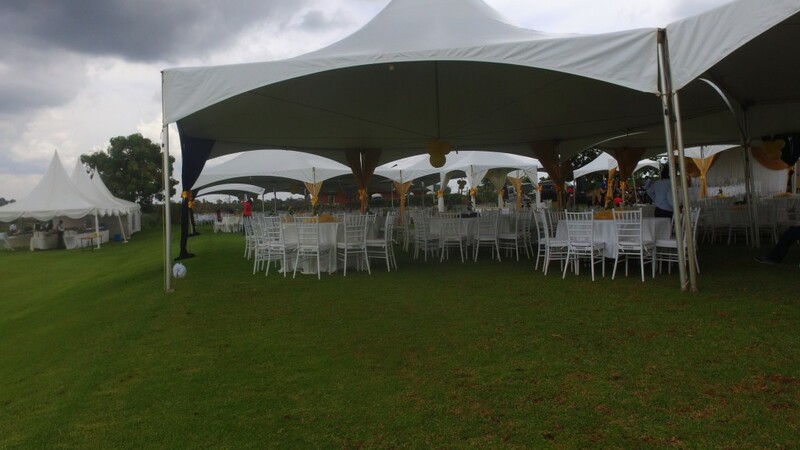 Hi, what are your details for hosting outdoor events? Are there plots for sale? 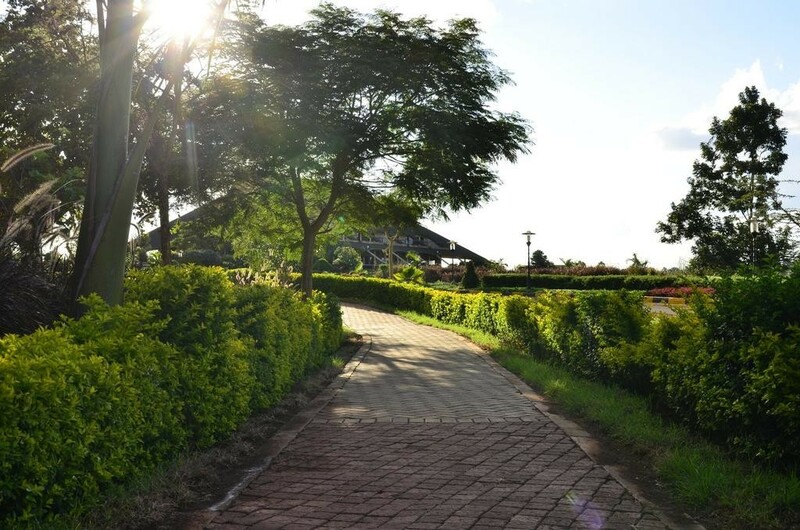 1/4 acre for Ksh. 5.5 million, 20% deposit balance within 90 days. 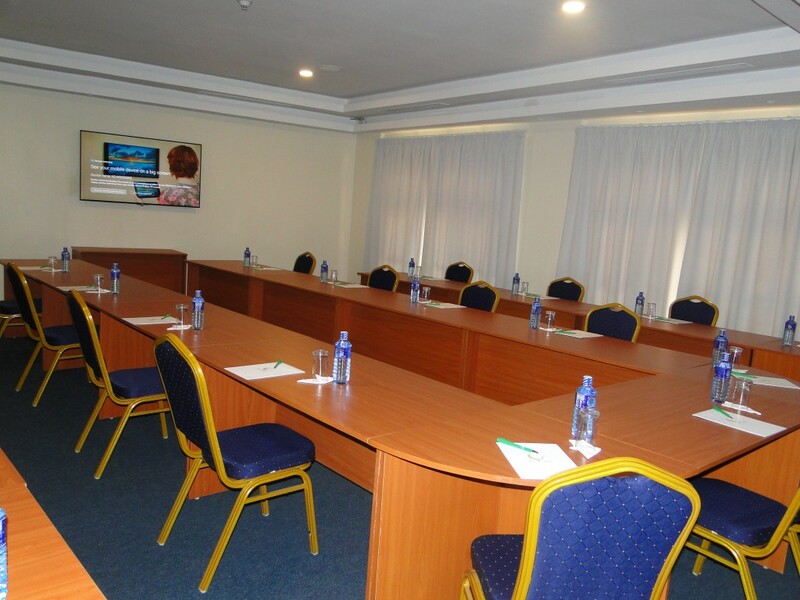 For more information, kindly contact us on 0722 851 357. Hope you are well. Kindly send your Curriculum Vitae and attachment letter from your institution to our Project Co-ordinator, Mr. James on: jamesnwambugu@yahoo.com. 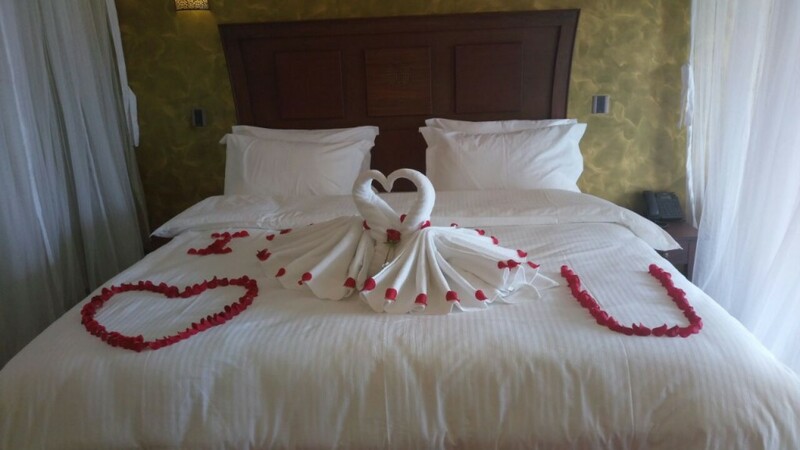 Hi trust you are doing well.my fiance birthday is coming Sunday I would love to suprise him on his birthday please furnish me with prices of him playing 18 hole,lunch ,dinner and drinks plus do you guys offer surprise cake? 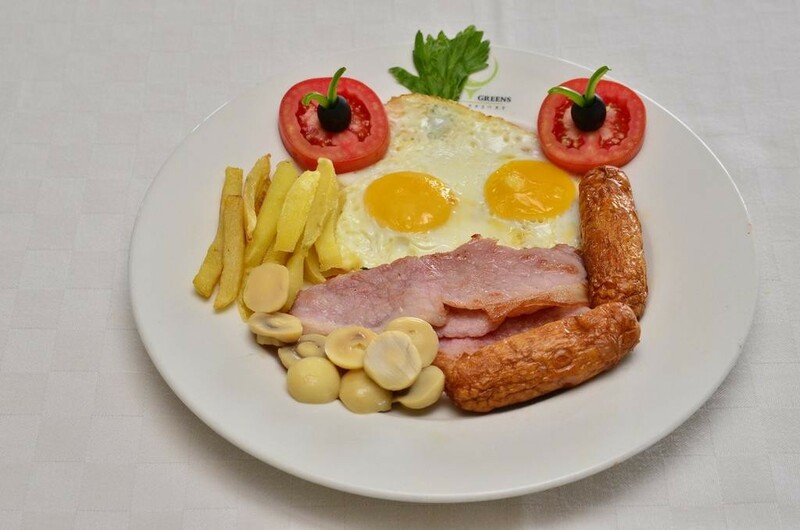 Hope you are well.The Green Fees on Sunday is Ksh. 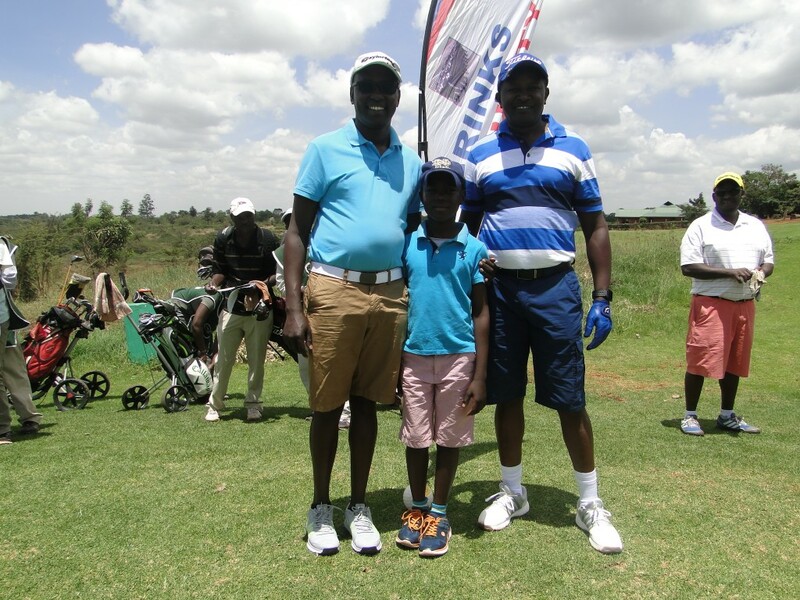 3,000/= for 18 holes.For more information on lunch, dinner and drinks,kindly contact us on 0722 851 357.